Hi! 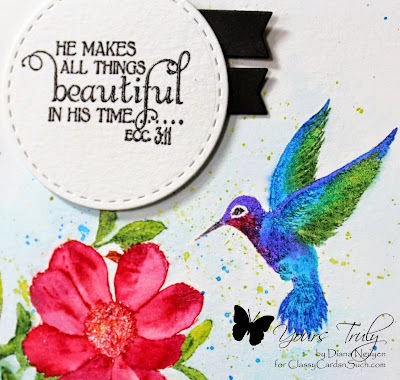 I haven't done no-line watercoloring in a while so I thought this week's hummingbird challenge at Classy Cards 'n Such would be a perfect time to try it again. 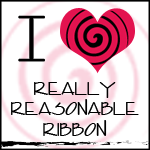 I love the result and hope you do too! I first used watercolor markers to stamp the images from Inkadinkado and ODBD Hummingbird. This was also the perfect time to use my Twinkling H2O's Thankful set - because hummingbirds are just gorgeously shimmery in real life. After everything was dried, I splattered some of the blue and green watercolors to the image. I then trimmed down the image using the large stitched die from MFT Blueprint 13 and adhered it to a black card base using Scor-tape. I like to use stronger adhesive like Scor-tape when I do watercolor since the paper is usually a bit warped and this ensures it doesn't pop off in some places. I also run it through the big shot with just the two acrylic plates to flatten it well. I added the verse from ODBD Faith stamp set using black detail embossing powder and small Joy! foam pads to pop it up with a couple of black fish tail banners. The orange center of the flower was darker than I wanted so I used the ice white Viva Decor Pearl Pen in an attempt to lighten it but I ended up loving the shine and texture to it. Are you ready to try some of the techniques I used today? I hope you can play along in this week's challenge! I am mesmerized by your hummingbird! This is just lovely! Diana, your card is wonderful, beautiful. I dont think I have ever seen a humming bird painted so well, perfect. Lovely card, Diana. 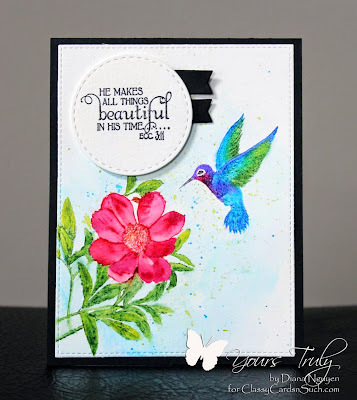 Fellow CCNS team member Mindy here, I just wanted to thank you for featuring this beautiful card in the weekly challenge. I love to watercolor but have not tried this "no-line" technique. You have inspired me to give it a try. Absolutely stunning, gorgeous, and beautiful card! I love hummingbirds! Another fantastic creation! 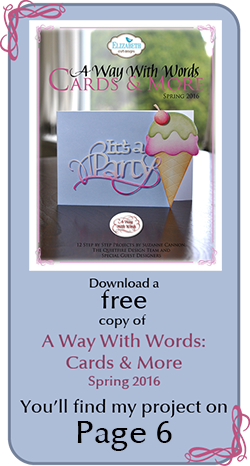 Thank you again for joining our challenge this week at Word Art Wednesday!